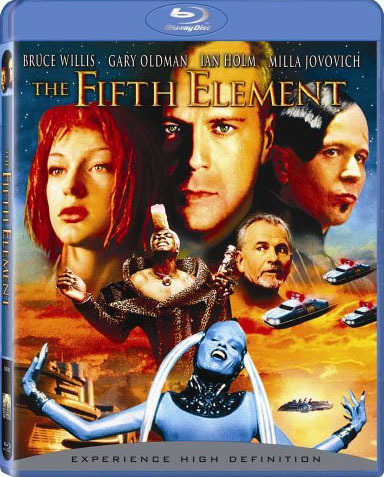 The Fifth Element . . Wallpaper and background images in the The Fifth Element club tagged: the fifth element 1997 film korben dallas leeloo milla jovovich bruce willis. This The Fifth Element photo contains anime, comic book, manga, and cartoon.